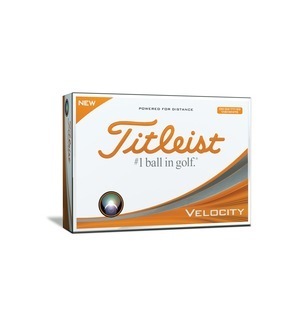 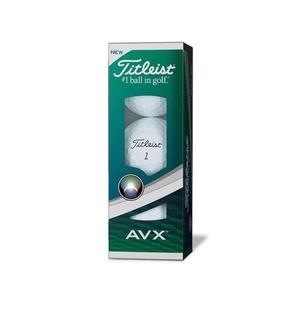 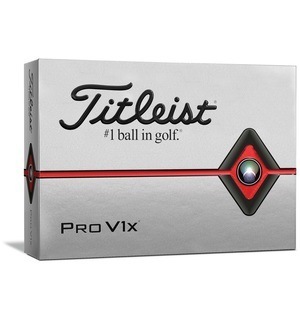 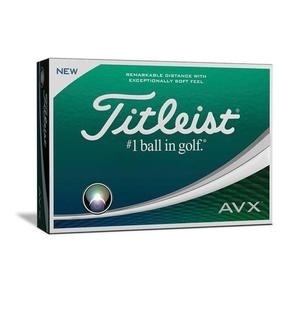 If you love the feel, spin, control and consistency of the Pro V1, but would like a little more distance, this new AVX ball could be the one for you. 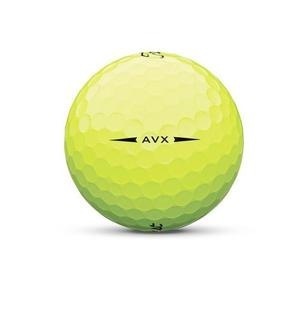 The Titleist AVX utilises new core, cover and aerodynamic designs to create a ball for those of you seeking distance, a piercing low trajectory and extremely soft short game feel. 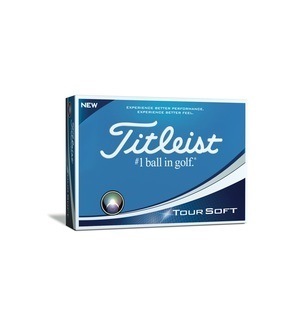 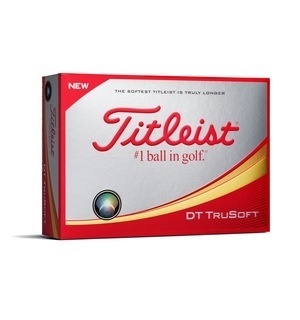 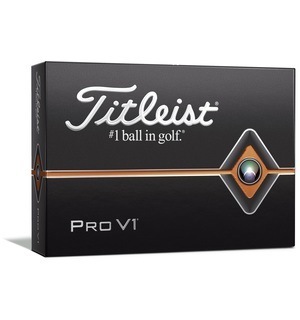 Do you like the sound of playing the lowest flying, lowest spinning and softest feeling ball in Titleist's premium range? 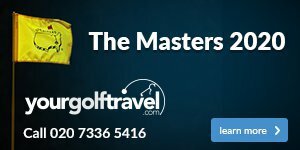 If you do, pop by the shop and try out a sleeve.